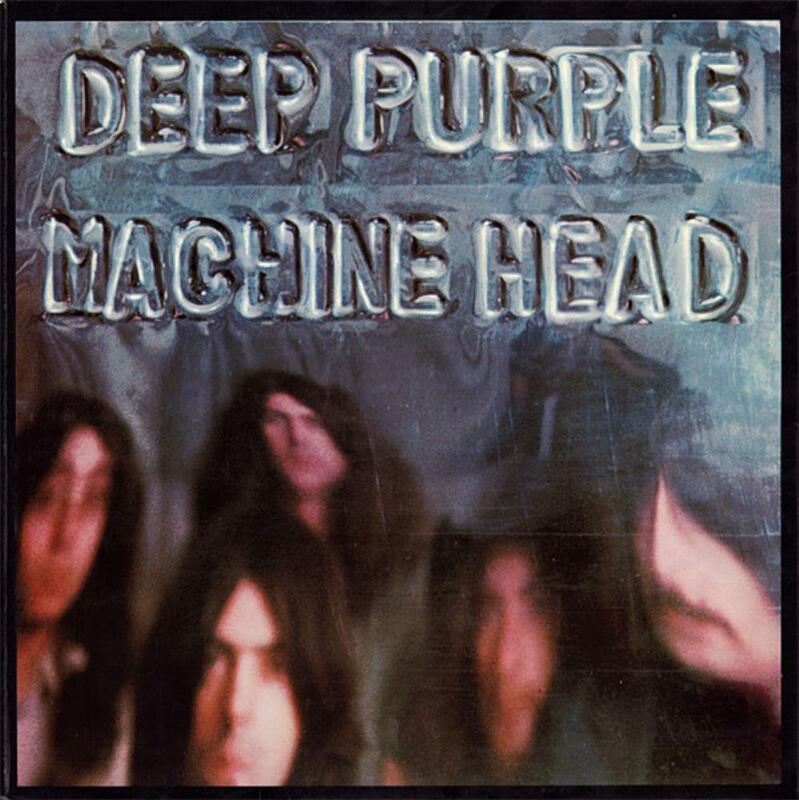 Deep Purple's Machine Head is considered one of the greatest releases in classic rock history and is often cited as being influential in the development of the heavy metal music genre. In addition, it contains what is considered on of the greatest guitar riffs in history on its classic hit Smoke on the Water, a simple, yet extremely catchy riff often taught to beginning rock guitar students. Also included on the album are the radio hits Highway Star and Space Truckin', still played much on the radio today, almost 40 years later. Other great songs on this album include Maybe I'm a Leo and Lazy, both more progressive than the usual Deep Purple song. This album is clearly one of my favorites, has some killer Hammond organ courtesy of the one-and-only Jon Lord, great Blackmore riffs, and probably the tightest and best rhythm sections of any Deep Purple album. This album would be considered a masterpiece on any classic rock web site, but as a progressive rock album, it isn't quite in the same league as other prog rock groups of this period, so four stars seems like a reasonable rating to me.